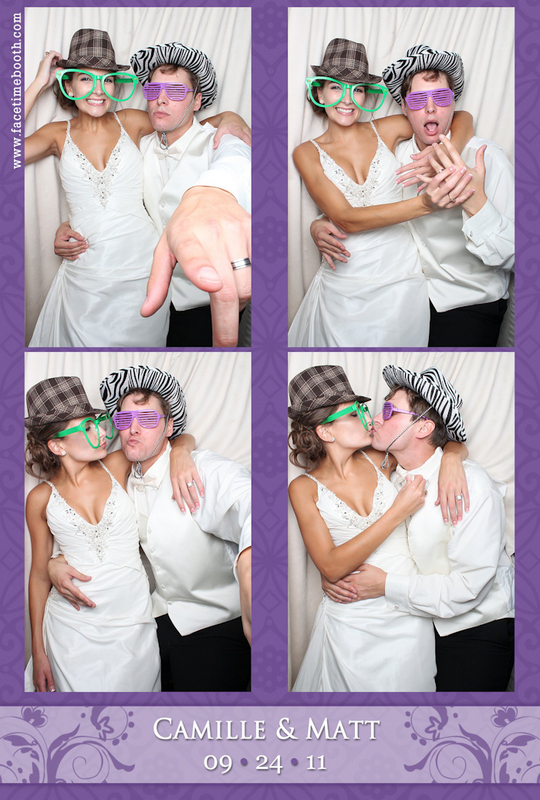 Camille & Matthew were married in Baton Rouge, Louisiana on 9/24/11 and they celebrated with friends and family at Drake’s catering at De La Ronde Hall. Congratulations Camille & Matthew! 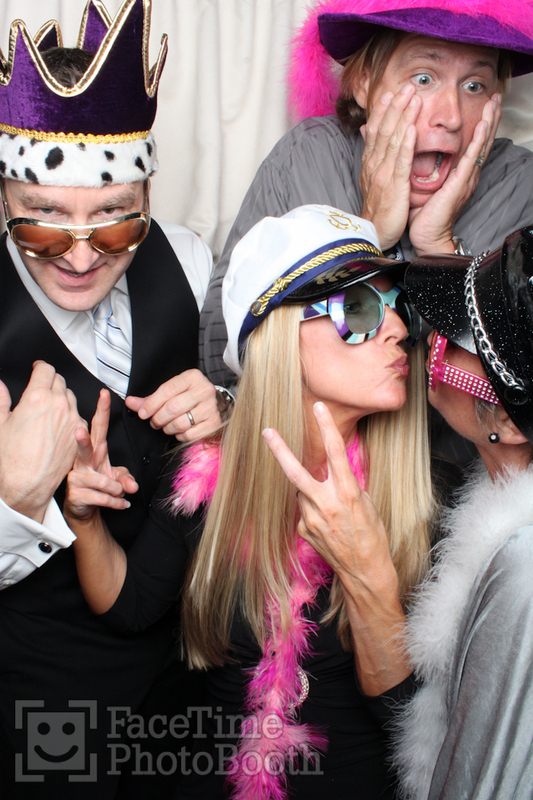 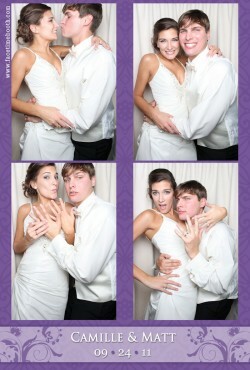 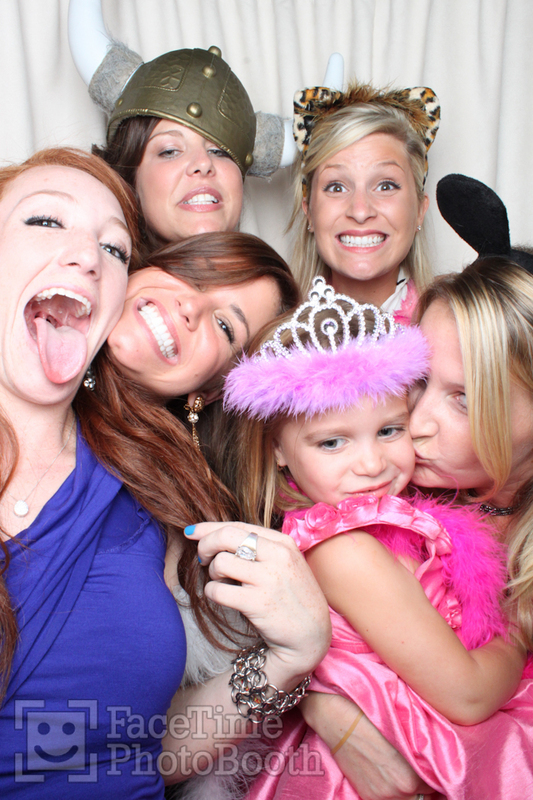 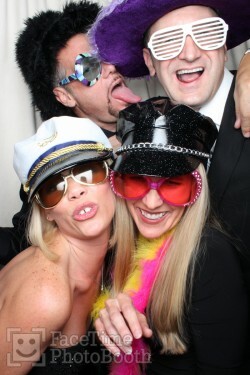 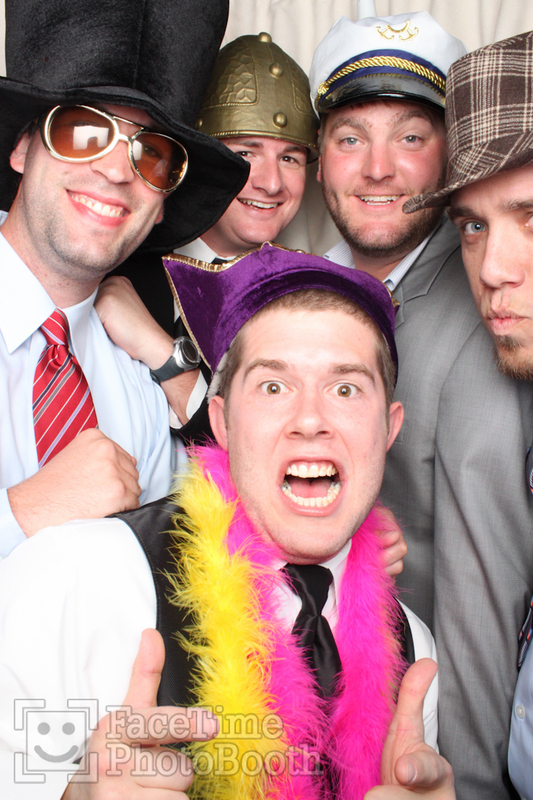 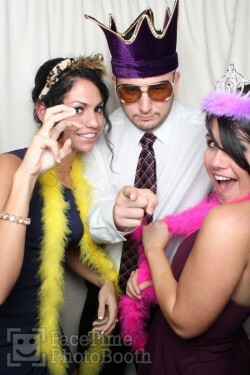 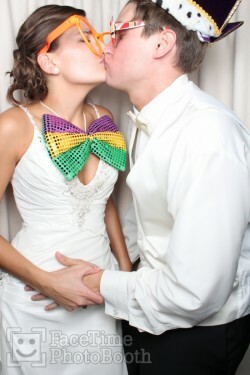 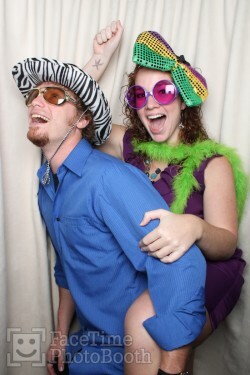 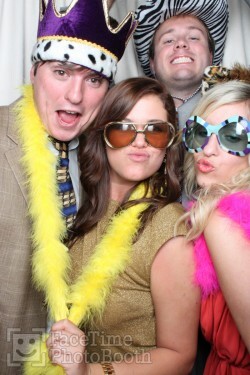 Here are some of our favorite pics from your photo booth!